Upcycling; everyone is doing it and it’s a great way to reuse and recycle discarded items. With a little imagination, you can make many unique useful items to decorate your home. With a little thought and planning, it’s possible to turn some odd pieces of junk into funky pieces that are sure to be a talking point. As well as recycling items into crafty masterpieces, you will be amazed at the amount of money you can save. By using small bits and pieces, you can easily create a mosaic. Choose a suitable size board &draw a design with a pencil. Spread glue or grout and arrange your mosaic pieces to form your design. Items such as broken china plates, beer bottle caps or buttons can be used to create your mosaic. Mosaics are not limited to boards. You can use old glass jars, terracotta pot plant bases or even cans to place your mosaic design on. Keep nice shaped jars with plain coloured lids and wash thoroughly. 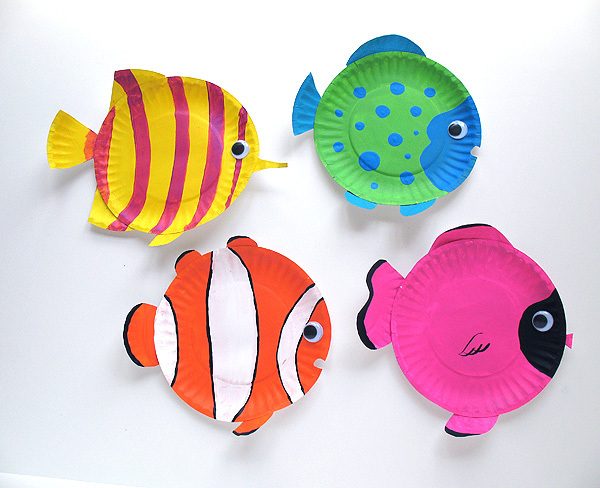 The lids can then be decorated with painted polka dots of different sizes or with any other design you wish. These jars then become useful storage jars and because they are glass, you can easily see their contents. Instead of buying wrapping paper or gift bags, you can upcycle all types of paper. For small gifts, use pages from old books. For larger gifts, use old fold out maps. Save sturdy small cardboard boxes and decorate them to hold items such as stationery, jewellery or knick knacks. Use glue to cover the box with fabric remnants. You can then embellish the box with ribbon trims. Line the inner base of the box with a piece of fabric of the same size as the base. Collect the lids from soft drink and water bottles. Glue small foam stickers to the top of the lids. With an ink pad, these stamps can then be used to decorate boxes, paper or almost thing you like. With everything vintage currently so popular, decorating tin cans with a vintage theme is something you should try. Wash and dry tin cans and glue fabric or paper to completely cover the tin. These make useful holdalls for biros or utensils and can also be used as planters for herbs. They can also be filled with flowers or live plants and used a stable centrepieces for a vintage wedding. For a vintage theme stick to designs with polka dots or plain coloured fabric covered with a lace trim. Eco friendly art and craft projects are a great way to help save the environment. The items you are using in your projects would normally end up at the tip and become landfill which can take years to disintegrate. By upcycling items to use in your projects, you are prolonging their use by date. You can also use rubber stamps to decorate invitations and stationery. If you run of items to use from your home, take a visit to the local Council tip shop or visit a recycling warehouse where you can purchase industrial remnants quite cheaply.